Mads Mikkelsen Обои My passion is to fight. Mads Mikkelsen Обои with a amazing foto by Patrizio di Renzi. 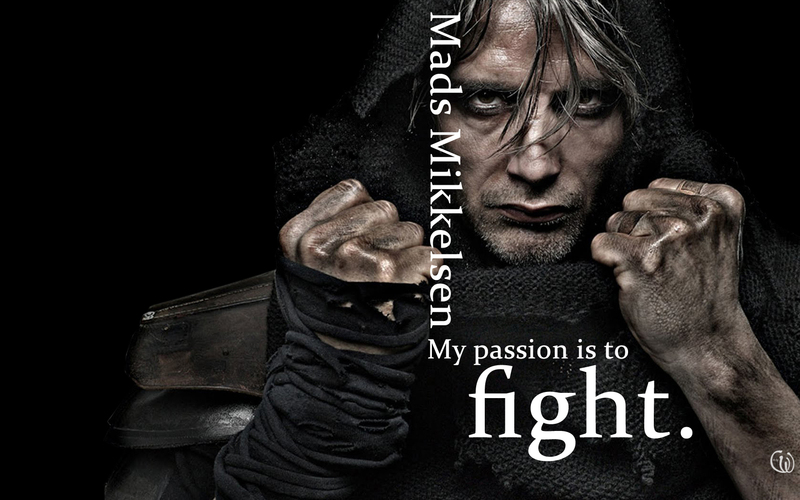 HD Wallpaper and background images in the Мадс Миккельсен club tagged: mads mikkelsen actor danish mads mikkelsen patrizio di renzi clash of the titans james bond denmark. This Мадс Миккельсен wallpaper might contain знак, плакат, текст, классной доски, and доске.